It's kinda amazing that the "Ice Age" franchise is actually on its fifth film. Talk about milking the cow right? But honestly, it's a franchise known more for compelling sitcom-like laughs than deep and solid plot lines to compel and tug your innermost senses. The fifth time is just the usual. Adults will find the film mostly bland even boring while the kids will enjoy the colorful visuals to their hearts delights. 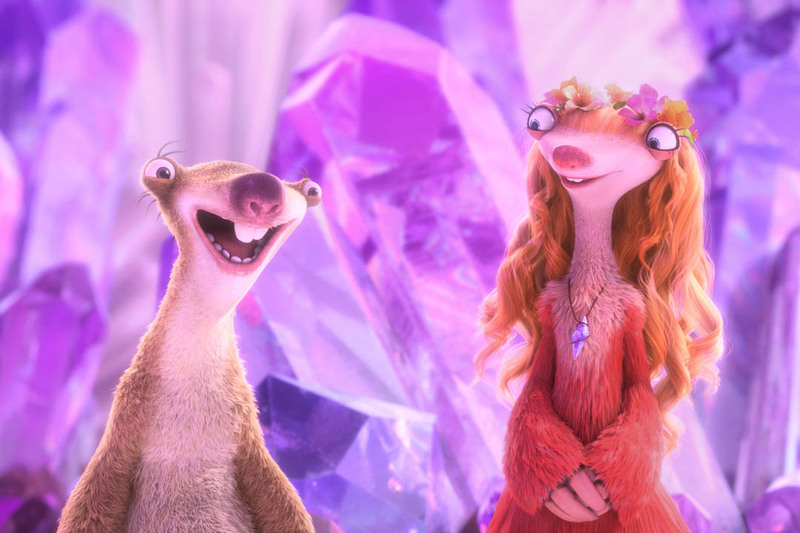 Still, do we really need another "Ice Age" movie after this? We think the answer is pretty obvious. 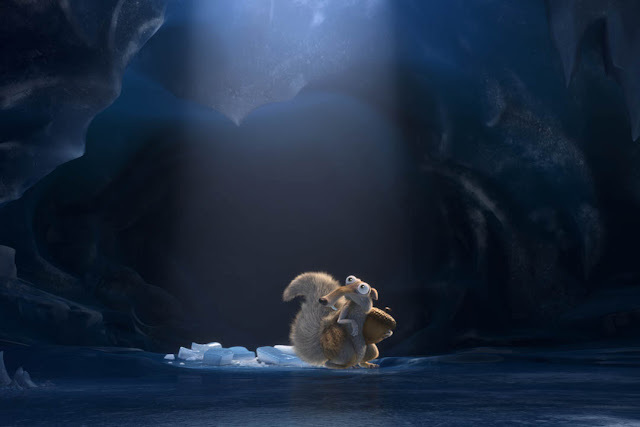 Scrat (Chris Wedge) in his epic pursuit of the elusive acorn accidentally sets off a series of cosmic events that transform and threaten the Ice Age World. Back on land, Sid (John Leguizamo), Manny (Ray Romano), Diego (Denis Leary), and the rest of the herd find out that it is prophesied that a meteor will bring about the extinction of all life. They must leave their home and embark on a perilous quest, traveling to exotic new lands and encountering a host of colorful new characters, as they try to find a way to stop a huge meteor from hitting Earth. Maybe it's the endless sequels but "Ice Age: Collision Course" just didn't work for us. It's the first time that we felt a film in the franchise really drag. The one-liners fell flat and even the Scrat segments felt old. The story was simpleton at best with the ending pretty much predictable stuff. Even the emotional twist near the end didn't affect us. As what's common with this franchise, there were new characters but they are very much under-utilized and even if they were, we couldn't imagine how they could be interesting. The visuals were actually great with a very dynamic and bright palette that younger audiences will find entertaining by itself. 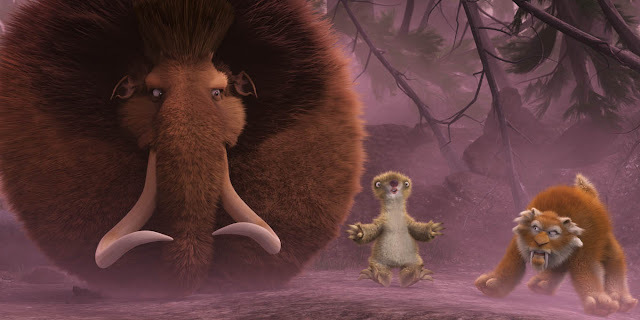 As you could easily deduce, "Ice Age: Collision Course" is pretty much a carbon copy of the old films. Sadly, after fifteen years, the formula has run dry. The film comes out uninspired even generic at best. While kids would enjoy just for visuals alone, adults should avoid at all costs.